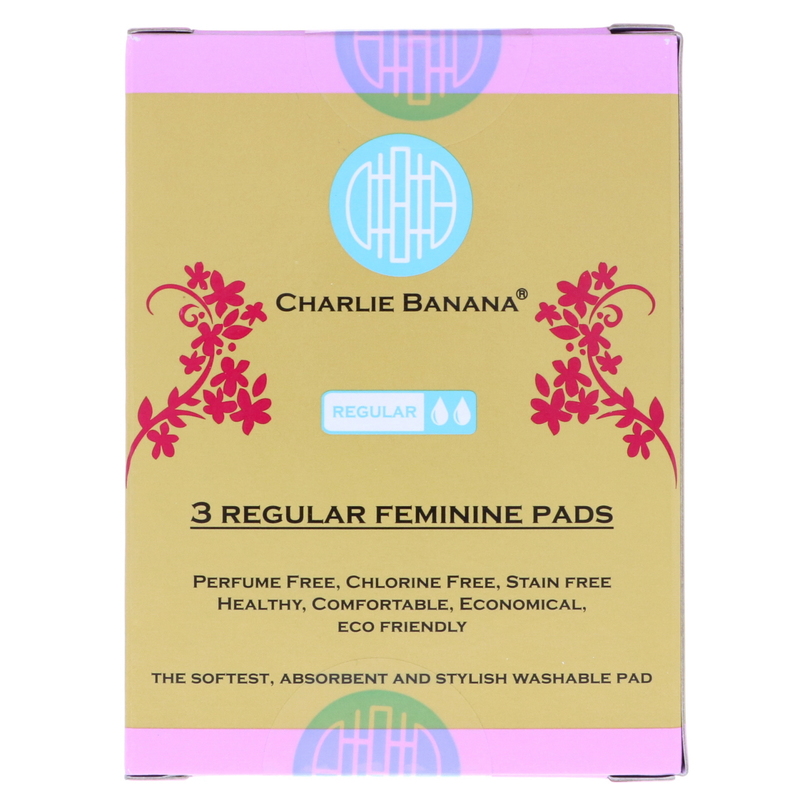 Many women are sensitive to chemicals commonly found in Disposable Pads. Gynecologists have advised women to use alternative products without perfumes, bleach or containing any super absorbent chemicals. Out products are healthier for young girls and women. Gentle every time. Once you try you will never want to go back! 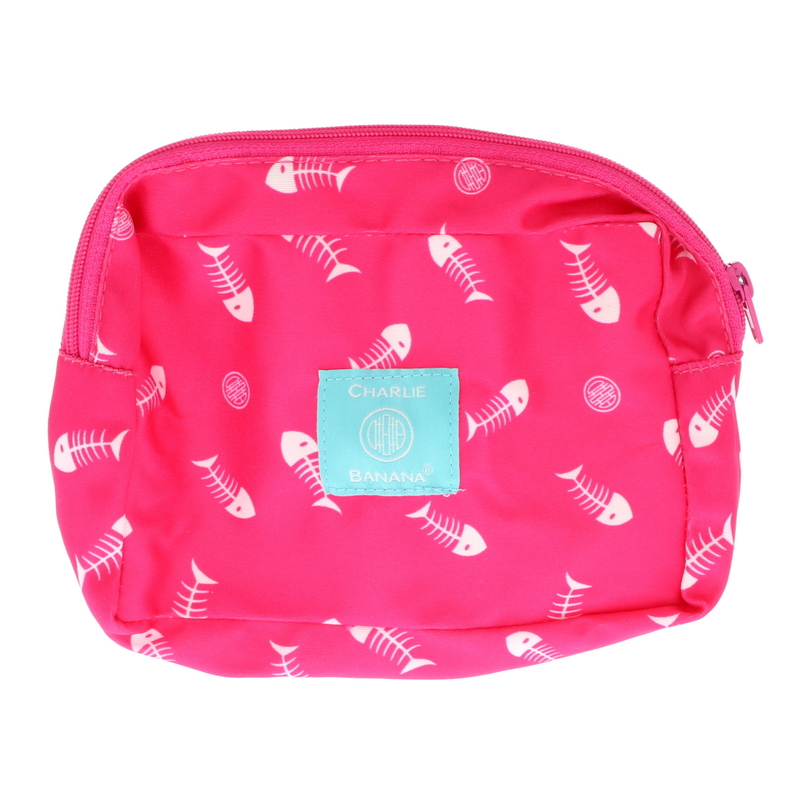 Our Feminine Pads are so comfortable, stylish, a much healthier alternative than conventional disposable. 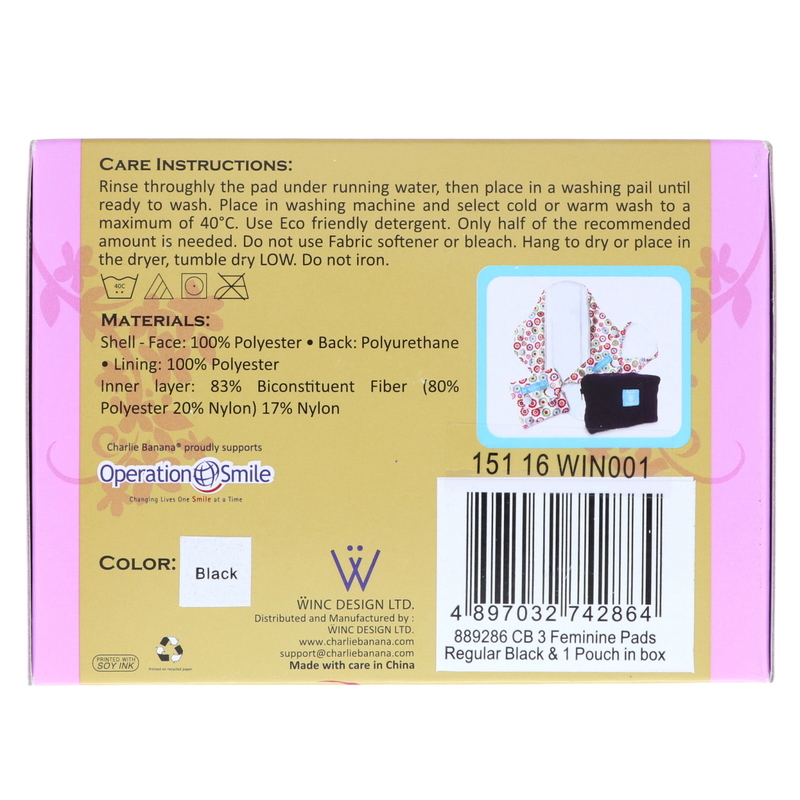 They are easy to wash, UNBELIEVABLY stain free, and naturally super absorbent. Wear them everyday, at work, at home, while exercising, ideal while traveling. They will stay in place!! !